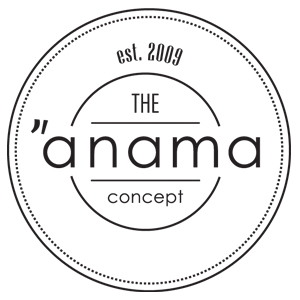 The “Anama Vintage 2011” is a natural sweet aged wine made from dried grapes. A modern concept based on previously recorded wines in the world: the Nama and its successor Cypriots, now known as Commandaria. Having maintained for thirty-four months in new oak barrels, this limited edition Vintage consists of 2,027 bottles. The ancient Cypriot grape varieties Black & Xinisteri compose the 120 years single vineyard, located in Zoopigi (Commandaria Limassol) at an altitude of 1100m. The first generation of our family cultivates vineyards, based on traditional winemaking process initially dominated at the island more than 5000 years ago.